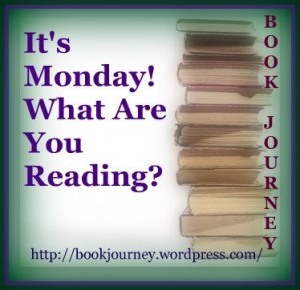 Mailbox Monday and What Are You Reading? Last week was a slow reading week but a good week for the mailbox. Tess Delaney makes a living restoring stolen treasures to their rightful owners. People like Annelise Winther, who refuses to sell her long-gone mother’s beloved necklace-despite Tess’s advice. To Annelise, the jewel’s value is in its memories. But Tess’s own history is filled with gaps: a father she never met, a mother who spent more time traveling than with her daughter. 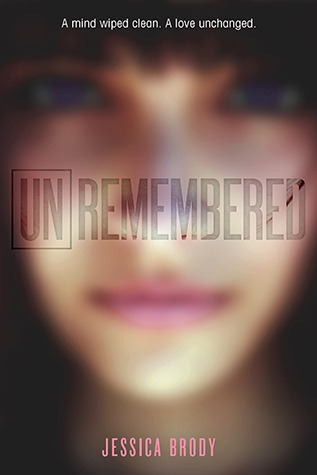 So Tess is shocked when she discovers the grandfather she never knew is in a coma. And that she has been named in his will to inherit half of Bella Vista, a hundred-acre apple orchard in the magical Sonoma town called Archangel. 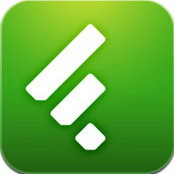 On 3/11 and 3/14 there will be a free promotion for the Kindle ebook. 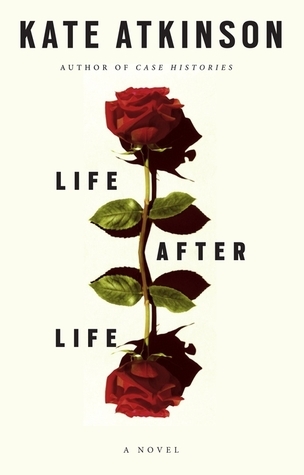 I finished the audio of Kinsey and Me by Sue Grafton and started reading Life After Life by Kate Atkinson. It was a slow reading week for fiction as I spent a good amount of time with a pile of library books offering a wide range of advice on how to update my resume for today’s job market. Oddly enough the most helpful was the insultingly titled, The Complete Idiot’s Guide to the Perfect Resume. The National Geographic Bird-Watcher’s Bible edited by Jonathan Alderfer. The winner of the giveaway for a copy of The Mapmaker’s War is Susanna P. @ SusieBookworm. I plan on finishing Life After Life by Kate Atkinson and Gardening for the Birds, and listening to Farside by Ben Bova. 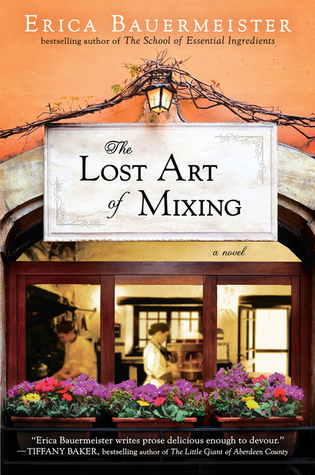 Next in line is either Unremembered by Jessica Brody or The Lost Art of Mixing by Erica Bauermeister. Like the cover of the Wiggs book. Enjoy them all and have a good week. I’m attracted by covers too! Curious what you thin of Life After Life. It is high on my to read list. Like the look of The Apple Orchard. Hope you are enjoying Life After Life! 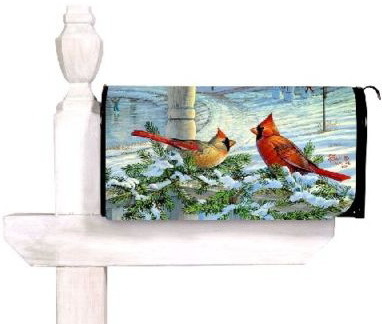 Nice Mailbox….I like the looks of THE APPLE ORCHARD. 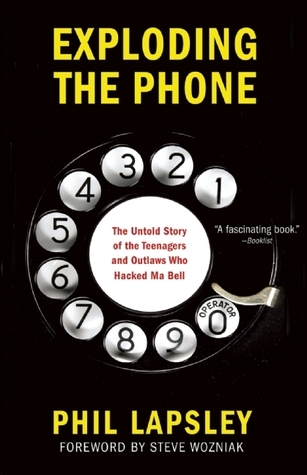 Delightful looking collection…I’m intrigued by the cover and title Exploding the Phone. And I’m eager for my copy of Life After Life. Enjoy your week! Something about those computer hackers… I enjoy that stuff. I’m reading Life After Life this week. I hope you have enjoyed it! Absolutely enjoying it.. .and in a difficult to describe way. 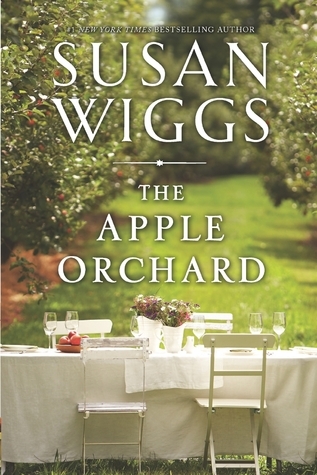 I’ve enjoyed a couple of Susan Wiggs’ books so The Apple Orchard looks good to me. 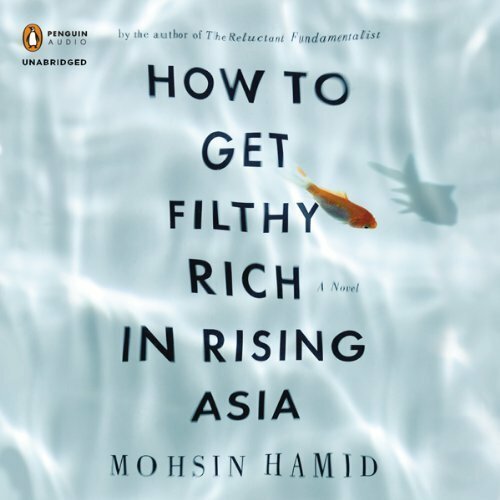 I’m anxious to see what you think of How to Get Filthy Rich in Rising Asia. How does one begin to become a bird watcher? I’m so impressed with your weekend birding. I’m anxious to know what you think of the Kate Atkinson book, and love the cover of the Apple Orchard one, would you love to serve Sunday supper out in the orchard like that. I may be planting a tree soon. Happy Reading. 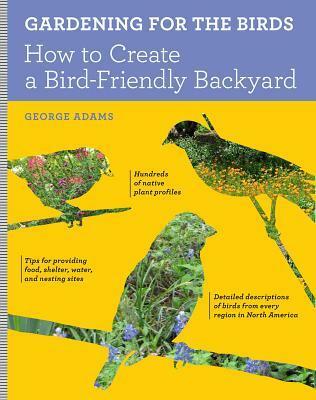 I’ve always been fascinated with birds and had bird baths and feeders in my yard. But you need to get out to the forest preserves to really see birds. I saw a notice in the ‘weekend activities’ of my local newspaper for a birdwalk, and I just showed up. The people were wonderful, I joined the bird club and the rest is history. Enjoy Life After Life. I hear good things about it. I’m sorry to hear that you had to read a book with Complete Idiot in the title. Hopefully your resume is going to be really effective! 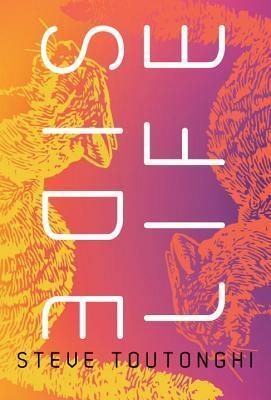 I’m half way through Life After Life … yes, it’s good and original in a difficult to describe way. I love books like that! I followed the Complete Idiot advice and have already received two responses. That’s two more than I received since the start of this year so their advice isn’t too bad! 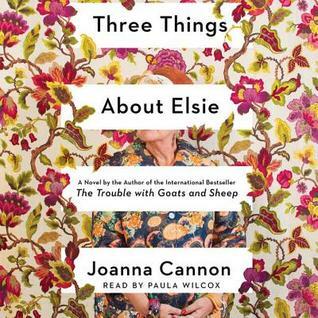 Catchy title I suppose but I give the book 5 stars. That’s really good news, 2 responses. At least it seems to be working. Good luck with finding a job. 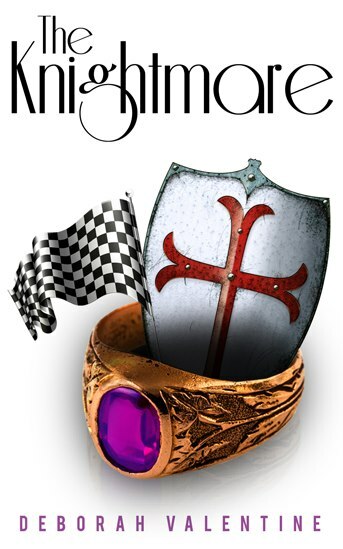 YEAH a new Templar book for me to add to my TBR list!! Exploding the Phone also sounds intriguing. Great sounding selections, Leslie! Enjoy! 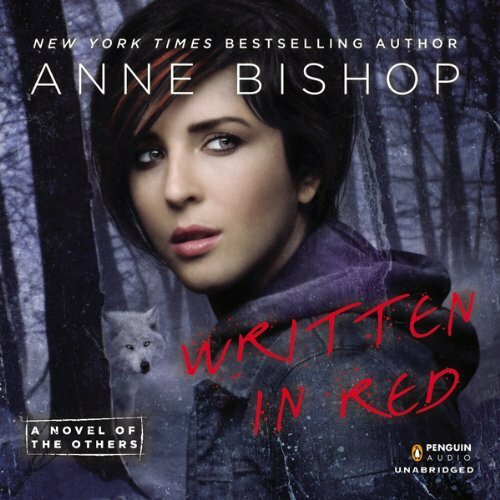 I love the cover of Written in Red. Sounds like a nice read! I have a pretty copy of The Apple Orchard just waiting to be read, too, and I can’t wait! Saving some of these lovelies for spring/summer reading.